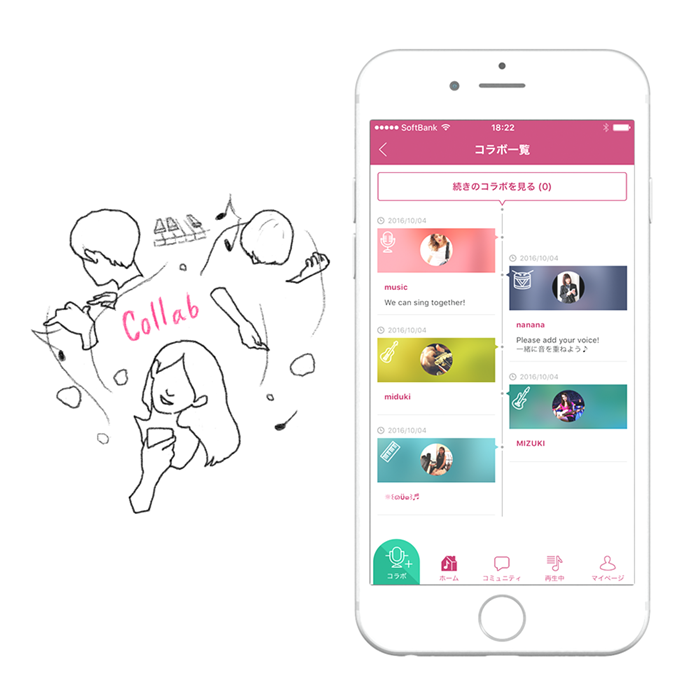 'nana' is a mobile app letting you collaborate with everyone around the world through music. Overdub your sounds on another's post to enjoy online band session, sing-along and more. 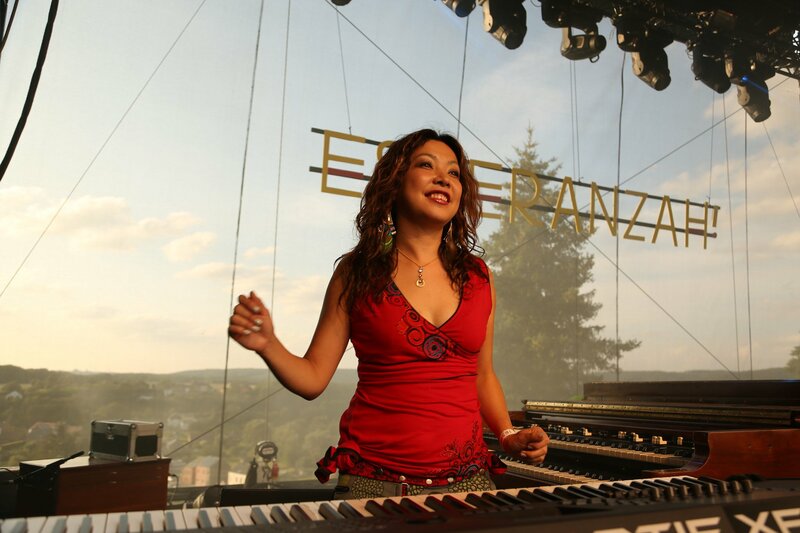 Introducing Keiko from Playing For Change Band - Listen to her sound on nana! 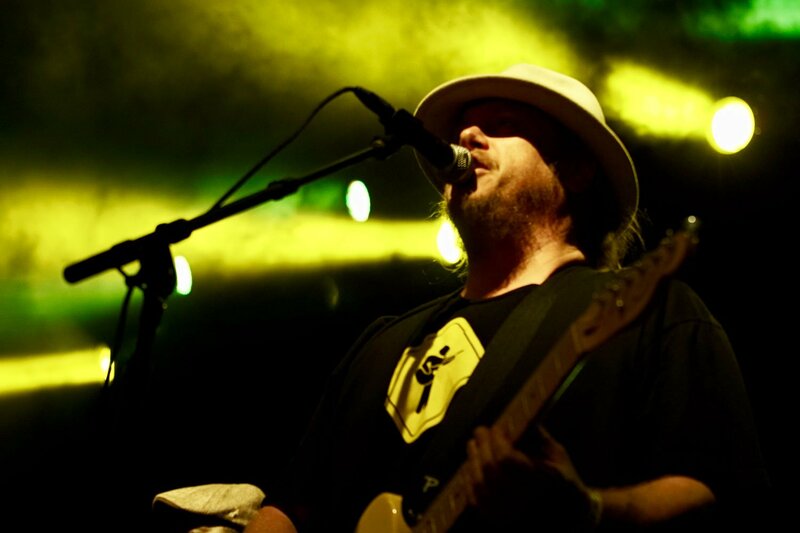 Introducing Robin from Playing For Change Band - Listen to his sound on nana! 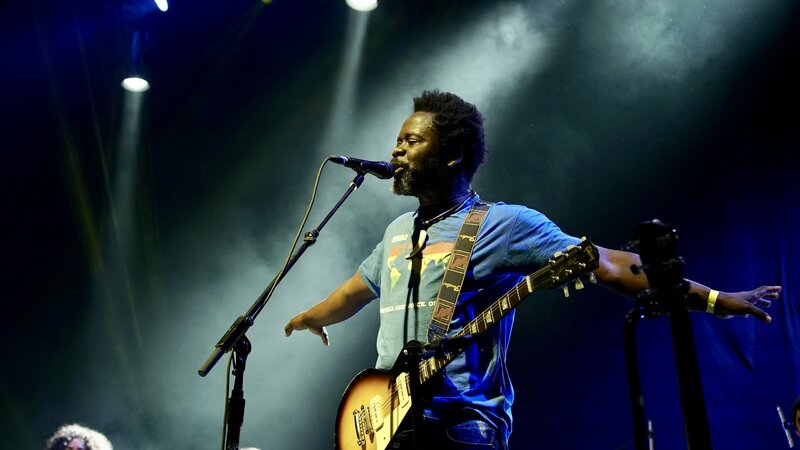 Introducing Mermans from Playing For Change Band - Listen to his sound on nana! 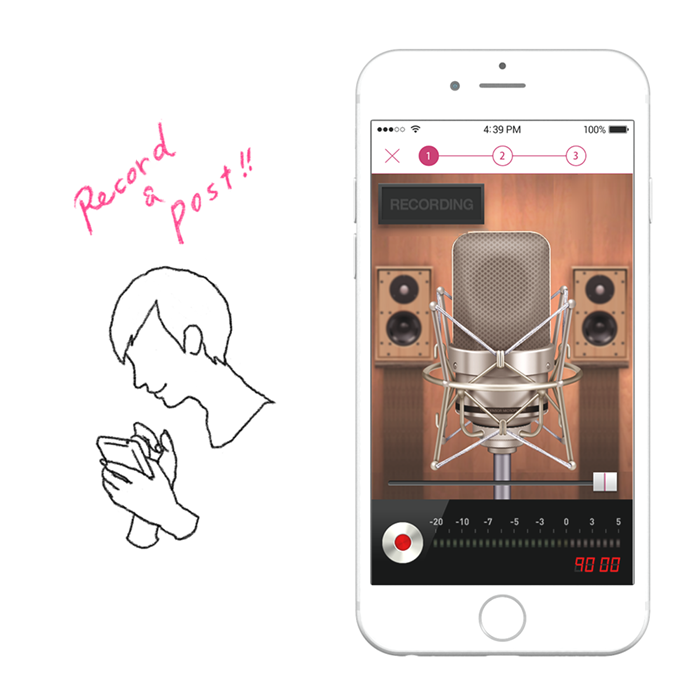 Start recording your favorite songs or your own arranges. You can use it as a rehearsal stage or play your sound with various effects. Collab is a unique function which lets you overdub your recording onto another. Jump on other sounds with Collab and enjoy online band session, a capella session to create unique culture. Post your sound and get connected with music lovers around the world. 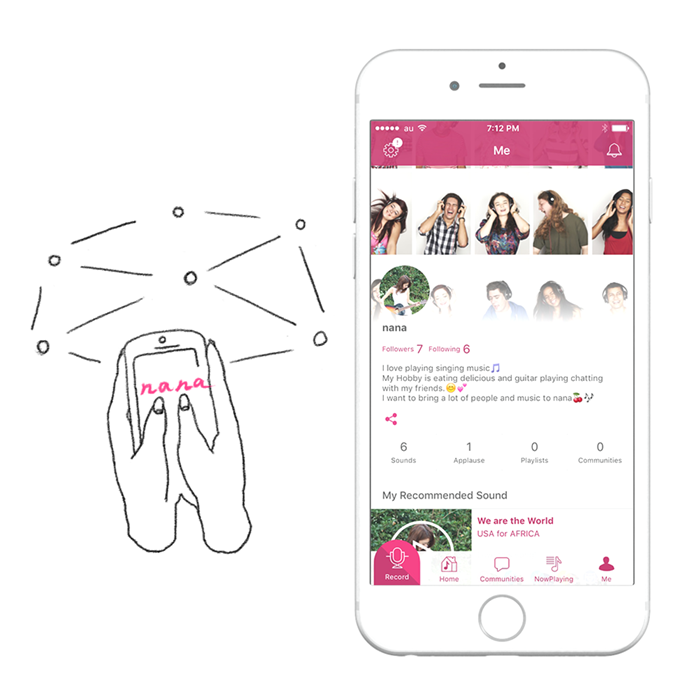 Communicate with applauses & comments, and find someone alike you in various communities.